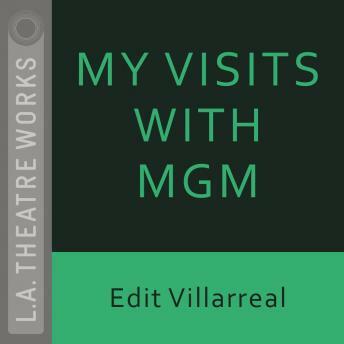 An L.A. Theatre Works full-cast performance featuring Yolanda Lloyd, Tony Plana, Rose Portillo, Ruben Sierra and Renee Victor. Directed by Peggy Shannon. Recorded before a live audience in June, 1992.